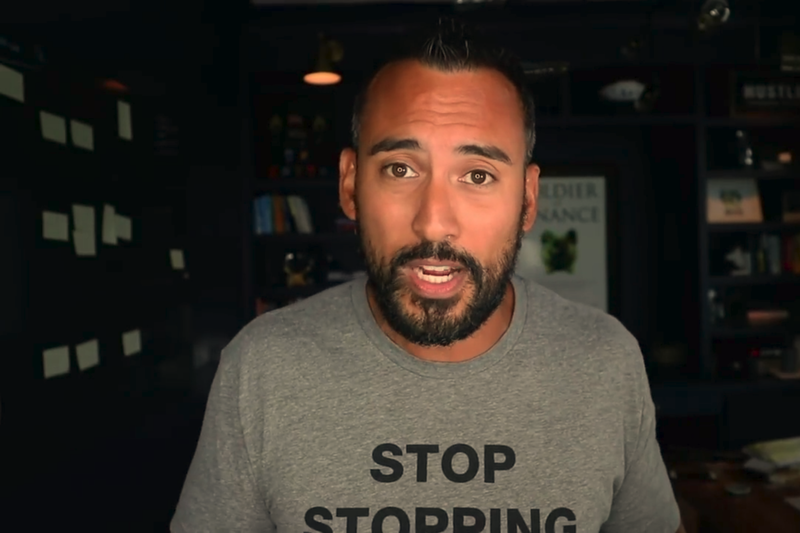 In this video, Entrepreneur Network partner Jeff Rose talks about how taking responsibility for your finances can start with just a few mintues every day. Many of us complain and make excuses that we’re too busy to take care of our finances. In reality, if we have just 15 minutes a day, we have time to make improvements in our money habits. One area that can be fixed in just a quarter of an hour is improving your credit score. A solid credit score is important if you are looking to make big purchase, like buying a house or a car. From there, putting aside an emergency fund is another method to feel more financially stable. According to Rose’s research, most Americans only have $1,000 in savings. Also, try putting money into online investment funds. Some examples include Betterment and Wellfront. These methods allow you to choose the companies you invest in, while other companies like Acorns not only let you invest very small amounts, but will also choose your investments for you. To hear more of the finaicial habits you can adopt in 15 minutes, click the video.